Our turbulent past made building a stronghold to keep pillaging neighbours at bay a wise move. 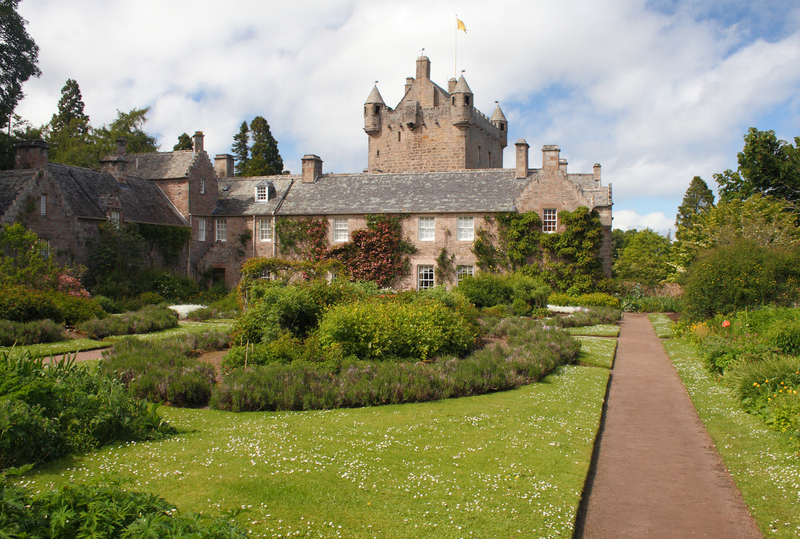 It is thought there were once around 3000 castles dotted across the Scottish landscape, many still in evidence. 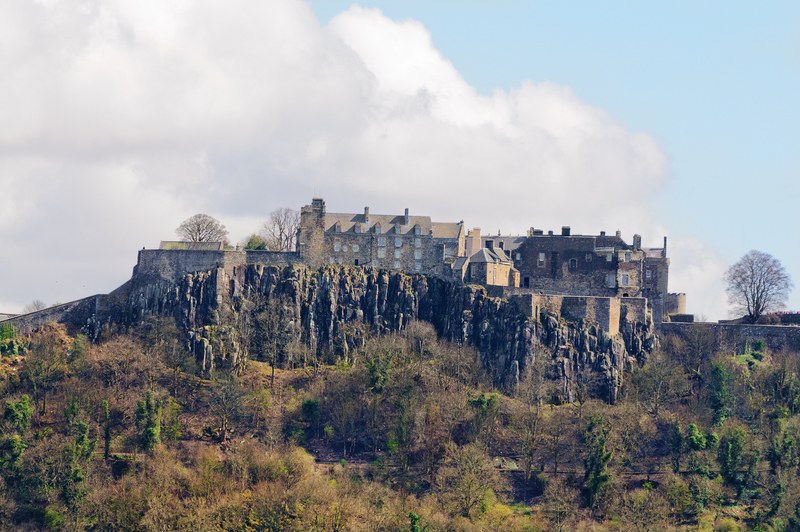 From crumbling, ancient ruins to magnificent Royal Palaces, Scotland’s castles do not disappoint but too many to choose from and where to start? Here are ten of our favourites to help. Childhood home to the HM Queen Elizabeth, the late Queen Mother and birthplace of Queen Margaret, this 14th century fairy tale castle is also famously the setting to Shakespeare Macbeth and is still the most haunted. The Grey Lady and Earl of Beardie like to make their presence felt! The most quintessential and most photographed of the Scottish Castles. 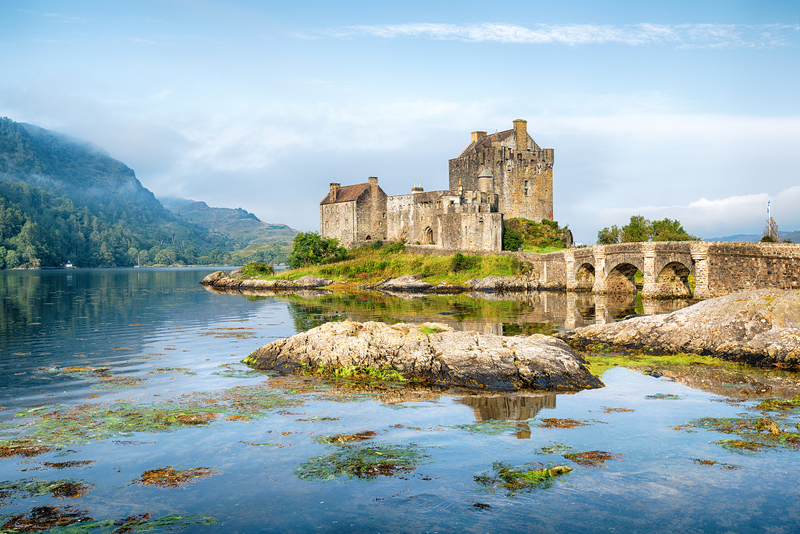 Of Iron Age origin, this castle in the most picturesque of settings on a small island in Loch Duich and connected to the mainland by a footbridge and has become one of our country’s most famous trademarks. Resting spectacularly on a vertical volcanic rock mass since the 15th Century, this castle has been witness to much of Scotland’s murky past. Positively steeped in history, overlooking two of our most important battlegrounds, the crowning place of some of our King and Queens and murder scene of others, this is an essential stop on any historic tour. 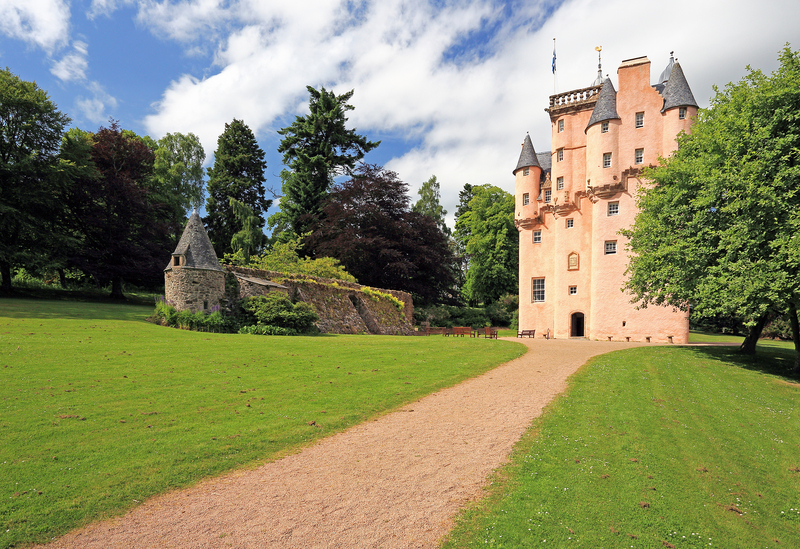 This seven storey baronial tower nestled in the foothills of the Cairngorms is our favourite on the Aberdeenshire Castle Trail. It has been meticulously restored and today’s interior is pretty much as it would have been when Queen Victoria visited the castle in 1879. 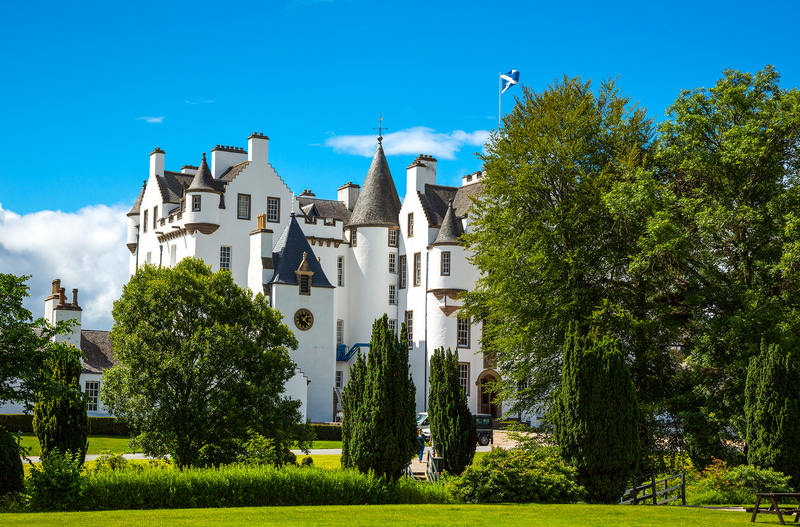 Home of the Thane of Cawdor of “Macbeth” fame, this romantic 15th Century castle has the most magnificent and extensive gardens including, a picnic site, nature trails and a pitch and putt course; all the ingredients for a great day out. 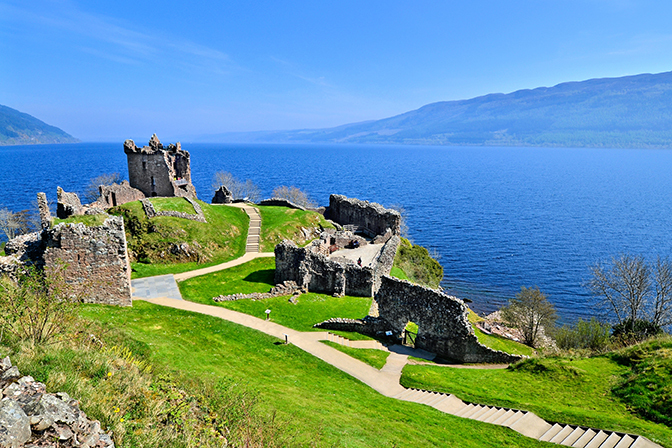 Commanding the best views over the mighty Loch Ness and with 1000 years of history, these ruins easily make it into our Top Ten because the 5 storey tower makes a great vantage point for the thrilling possibility of a sighting of that illusive creature: the Loch Ness Monster! 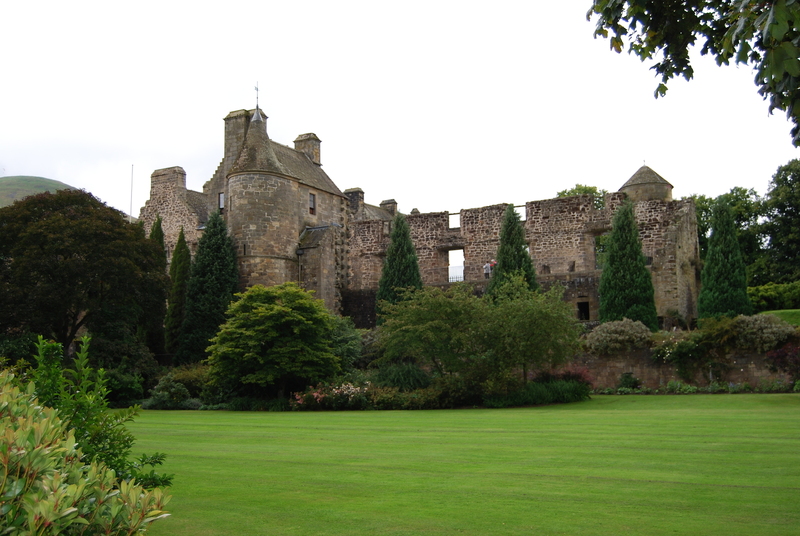 The hunting palace for the Stewart Kings and a favourite retreat of the tragic Mary Queen of Scots. Her father, James V died in the Palace leaving Mary as Queen at just 6 days old. It is also home to the world’s oldest tennis court which is still in use. 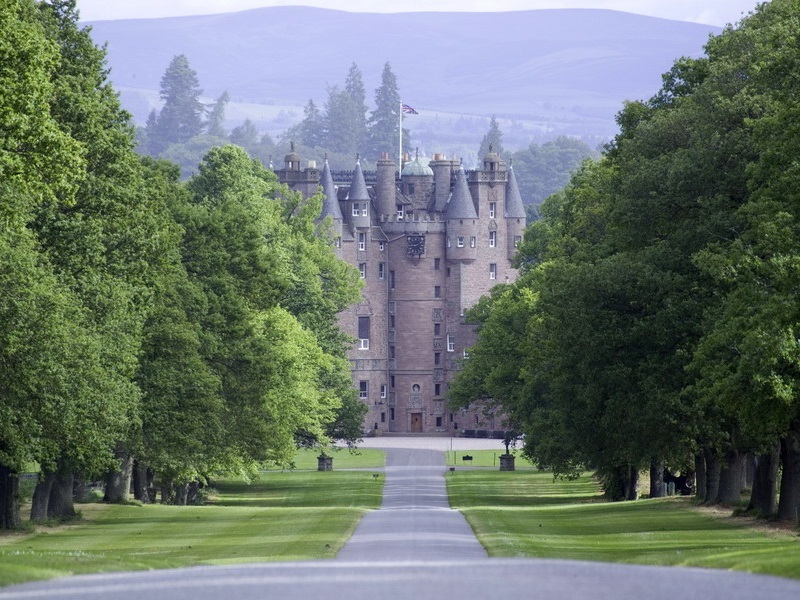 Impressive seat of the Dukes of Atholl and home to Europe’s only private army, the Atholl Highlanders. Its huge array of historical artefacts can be examined with a walk through its magnificently furnished rooms. Stronghold of Clan Maclean for 700 years, but due to its prominent location on a rocky outcrop overlooking the Sound of Mull, the fortification most probably dates back to the times of the Viking Raids. Another jewel in the crown of this little island which also has Tobermory, Iona and Staffa to offer. 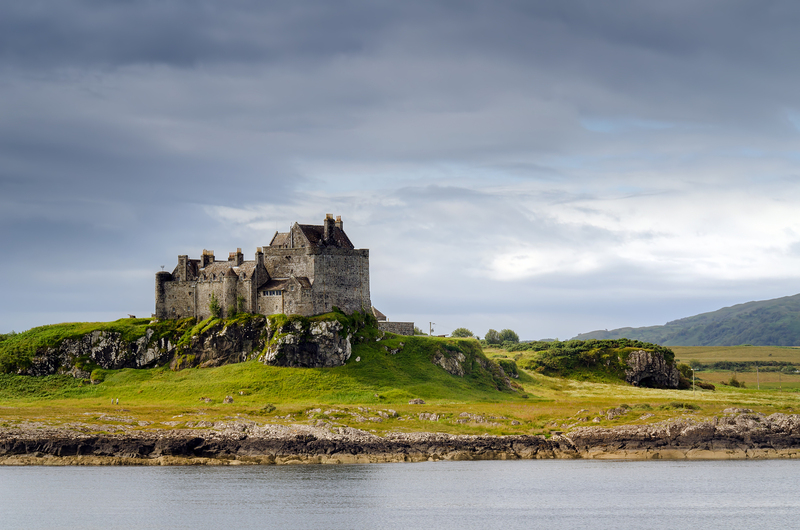 An eerie castle in the north of the mysterious Isle of Skye, where better to find an ancient “Fairy Flag” with powers to bring victory over enemies in battle. 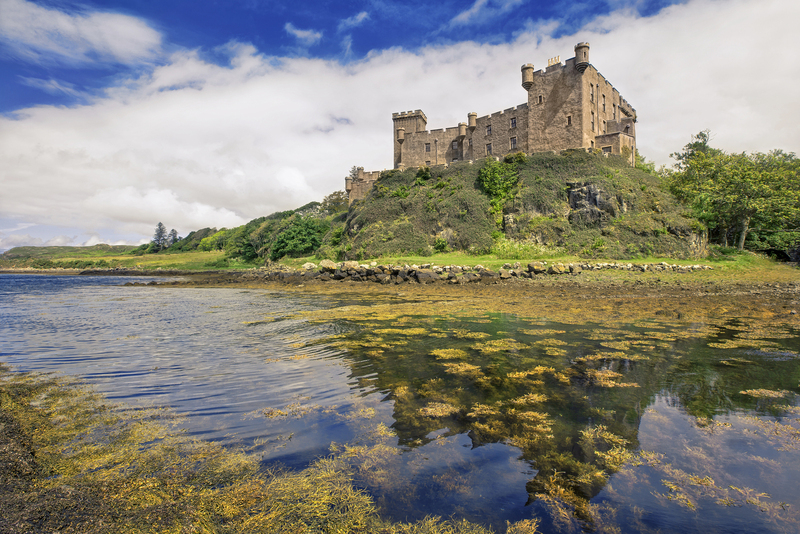 Stronghold of Clan MacLeod, the imposing battlement rises up between the rugged landscape of the Cullin Mountains and the stormy North Sea. Breath taking.